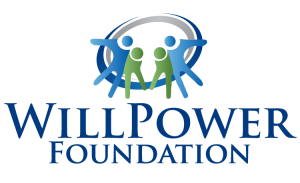 WillPower Foundation is the namesake of William Michael Burke, who was born in 2004 with a rare brain malformation called schizencephaly. This condition limits Will’s gross motor skills significantly, which means that he cannot move about by himself and needs several adaptive devices to maintain a high quality of life. Will’s spirit and determination to live a full life continue to drive and inspire WillPower’s mission and success. 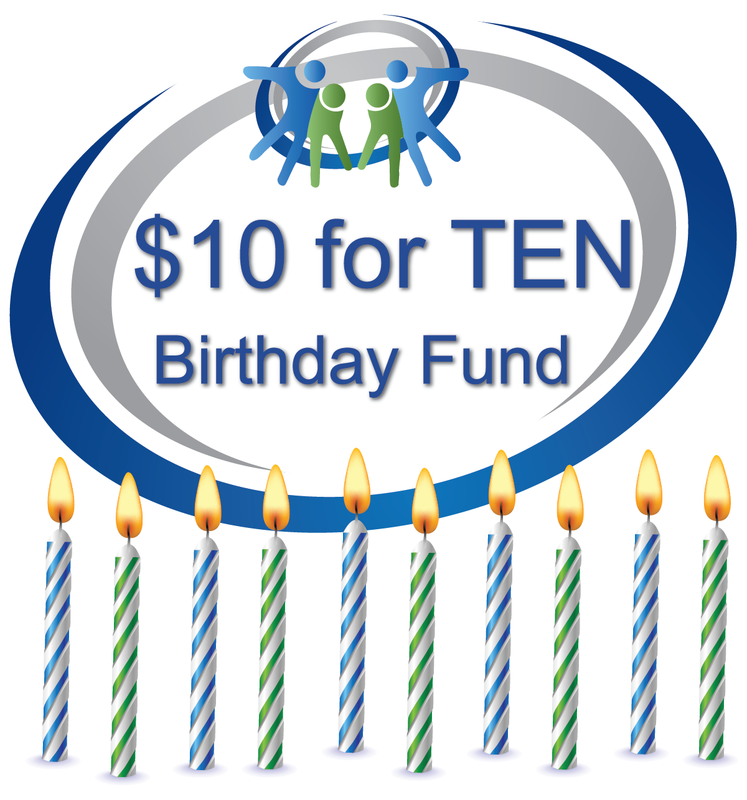 “In 2007, our three-year-old William Burke finally took steps on his own. Well, technically, he was assisted by a gait trainer, but it was the first time that no one was helping him to do it. I remember the moment vividly, Will was wearing this cute green plaid summer romper, his AFOs, and sneakers, and he literally went running for the basketball hoop set up in the PT room at Shriners Hospital. We spent the next 20 minutes playing basketball, which quickly became his preferred game. I was filled with tears, incredibly happy and just plain overjoyed. That summer my husband and I thought, Let’s have a fundraiser for Shriners to thank them for all they have given us. We held a 3-on-3 adult basketball tournament, sold raffle tickets, and had a great picnic in our backyard for everyone after the tournament. It was a super day and tremendously successful for Shriners. We were delighted when we were able to present a check for over $7,000, a small token of our gratitude. Eventually, our dear friends at Shriners once again helped us. They assisted in selecting a wheelchair for Will a TDX Spree, which gave him additional independence! His (and our) life changed even more with this newfound tool and we again found ourselves truly grateful for the lovely and deciated people at Shriners.